International grandmaster Evgenii Kondrachenko (Belarus) won Blitz. IDF master Nikita Volkov won classic program of the traditional open tournament memory V. Sokov. See results. 08-12-2018 Traditional open tournament memory V. Sokov completed. The winner of the open tournament became IDF Master Nikita Volkov (Orel, Russia). 2002-2004 boys Zhadobin A. girls Druzhinina K.
2005-2007 boys Vakin A. girls Kosenkova E.
2008-2009 boys Mironov V. girls Maximova D.
2010 and young. boys Lomintsev A. girls Alekseeva M.
Zhadobin A., Lomintsev A., Kamynin M., Kosenkova E.
07-12-2018 In the 8th round of the traditional open tournament memory V. Sokov Nikolay Makarov, who beat Samandar Kalanov, caught up with Nikita Volkov, who played a draw with international master Anton Smirnov. They have 12 points before the last round. 11 points each have Nikolai Abatsiev, Evgenii Kondrachenko, Timofei Proskurin and Anton Smirnov. 7th round was held in youth tournament. See the current results and and standings in the team competition before the last round. 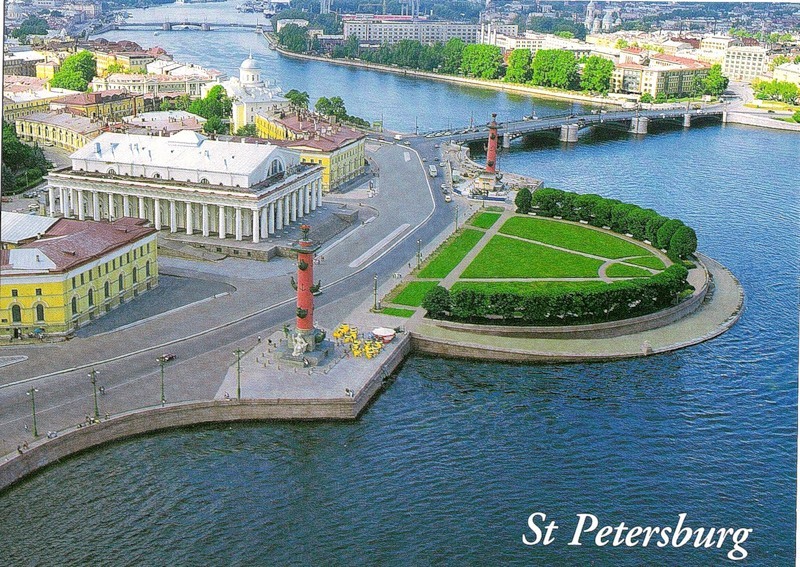 At 15.00, the participants of the tournament traditionally went on a sightseeing bus tour around St. Petersburg. 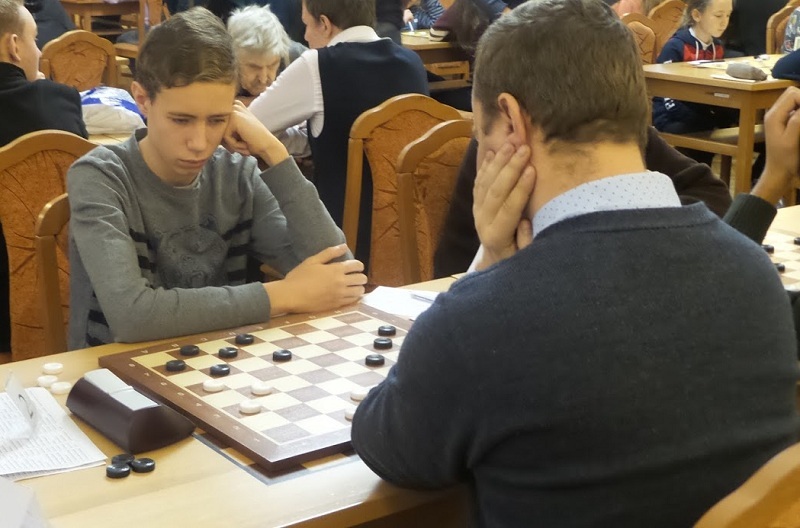 06-12-2018 In the 7th round of the traditional open tournament memory V. Sokov leaders played a draw. Still with the result of 11 points, the table is headed by Nikita Volkov. 4 players have 10 points each: international grandmasters Samandar Kalanov and Nikolai Abatsiev, international masters Nikolai Makarov and Anton Smirnov. 6th round was held today in youth tournament. See current results and standings in the team competition after 6 rounds. 05-12-2018 6th round of the Traditional Open Tournament memory V. Sokov and Blitz tournament was held today. After 6 rounds with a score of 10 points, the table is headed by a young Nikita Volkov, who won in the 5th round of an experienced international master Nikolai Makarov. 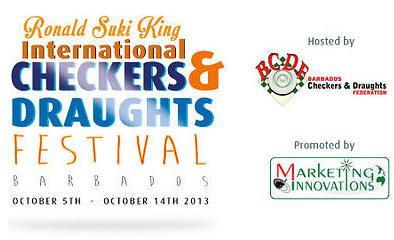 9 points have international grandmasters Nikolay Abatsiev and Samandar Kalanov. Blitz tournament was dedicated to the well-known St. Petersburg player Dmitry Abarinov, who would have turned 26 years old today. 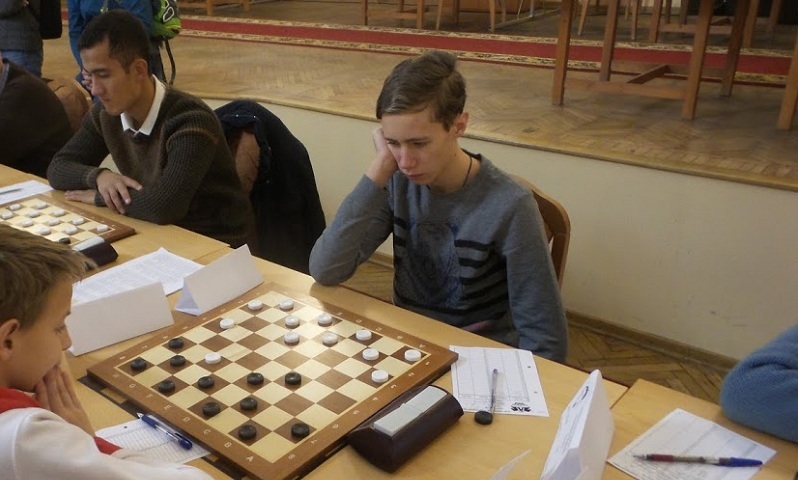 The winner of the tournament was international grandmaster Evgenii Kondrachenko (Belarus). 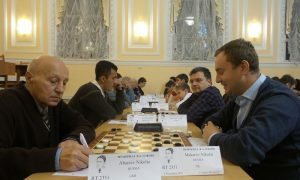 International master Nikolai Makarov took the 2nd place and international grandmaster Mikhail Goryunov was the third. IDF master Yana Lazovik (Belarus) showed the best result among women. IDF masters Maria Kriskevich was the second and Svetlana Streltsova was the third. 5th round was held in youth tournament. See current results and standings in the team competition after 5 rounds. 04-12-2018 5th round of the Traditional open tournament memory V. Sokov was held today. Leaders Nikita Volkov and Nikolai Abatsiev tied each other. They were caught up by international grandmaster Samandar Kalanov (Uzbekistan) and international master and national grandmaster Nikolai Makarov. After the 5th round, all 4 players lead with a score of 8 points. 4 rounds were held in the youth tournament. Standings in the team competition after 4 rounds published. 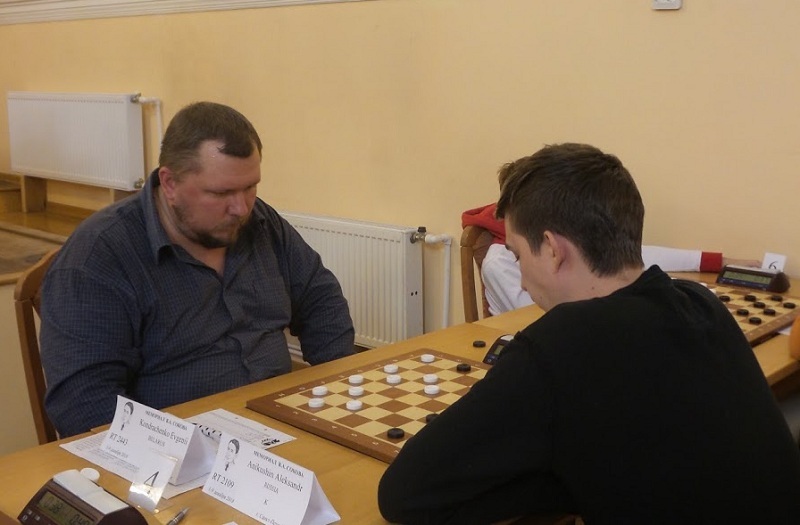 03-12-2018 After 4 rounds of the Traditional open tournament memory of V. Sokov IDF master Nikita Volkov and international grandmaster Nikolai Abatziev lead with a score of 7 points out of 8. Another six participants have 6 points each. See current results. 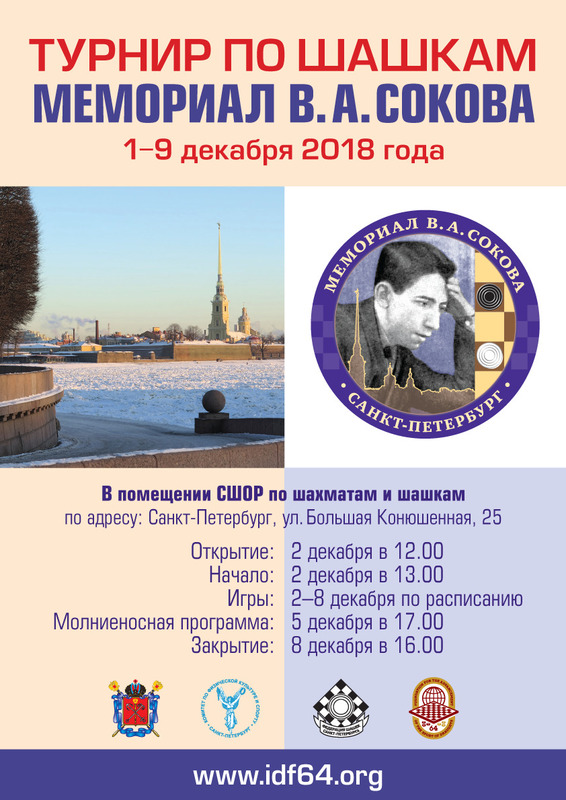 02-12-2018 The traditional Open Draughts Tournament and the All-Russian competition “Memorial of V. Sokov” started today at the school for chess and draughts in the city of St. Petersburg. Opening of the competition was held at 12.00. Classic program in both tournaments started at 13.00. 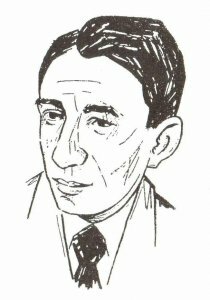 Traditional open tournament in memory of V. Sokov is held in two programs: Classic and Blitz. Both programs are held on the Swiss system in 9 rounds, on the system of micro-matches from 2 games with a draw of moves and positions (745 positions). Time control in the classic program 45 ’+ 10″, in Blitz program 3 ’+ 2″. In each program winners among men, women, veterans 60 years and older (born in 1957 and older), juniors up to 20 year (born in 1999 and younger) are determined. The prize fund of competitions is not less than 150 000 Russian rubles (~2000 Euro). In the youth tournament, competitions are held on the Swiss system in 8 rounds, on the system of micro-matches from 2 games in classic Russian draughts with separate standings for boys and girls in the age groups 2002-2004, 2005-2007, 2008-2009, 2010 year born and younger. Time control 45’ for each participant until the end of the game. In the youth tournament provides a team standings. Team composition is 3 boys and 1 girl. Vasily Sokov, champion of the USSR 1938-41′s, was born December 26, 1912 in Yaroslavl region, died March 3, 1944 in the Battle near Narva (Estonia). 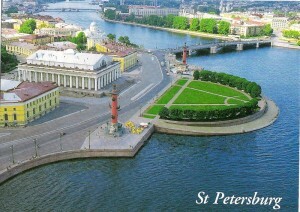 Most of his life he lived in Leningrad. Vasily Sokov was a very strong player, magician of draughts, the founder of the progressive Soviet school of draughts art, consummate theorist and innovator, humble and helpful people – so he will remain forever in the hearts of lovers of our folk game. 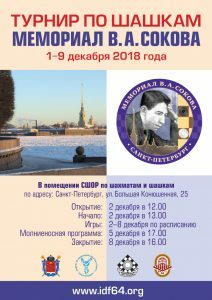 Draughts tournament memory Vasily Sokov for many years are held in St. Petersburg as a tribute to the memory of a champion.